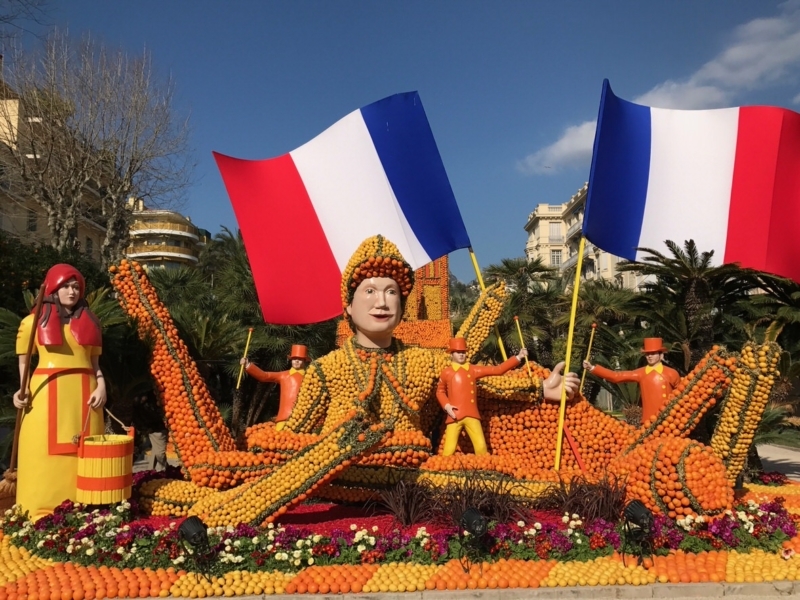 140 tons of citrus fruit is needed to create the unusual sculptures at the annual Lemon Festival in Menton (France). Over 300 people work on the fruit sculptures, and the effect of their efforts can be admired for three weeks. Is it worth it? 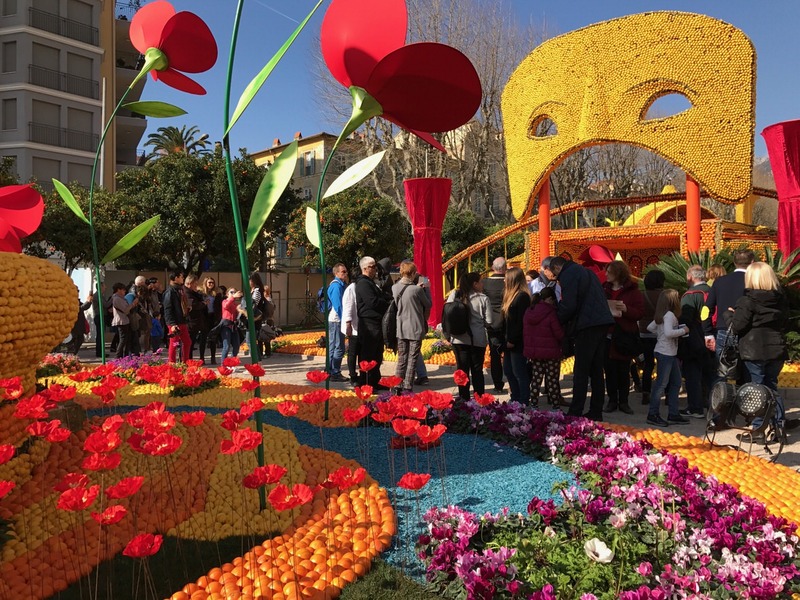 The Lemon Festival in Menton (la Fête du Citron) is an annual event organized on the Cote d’Azur during the winter. 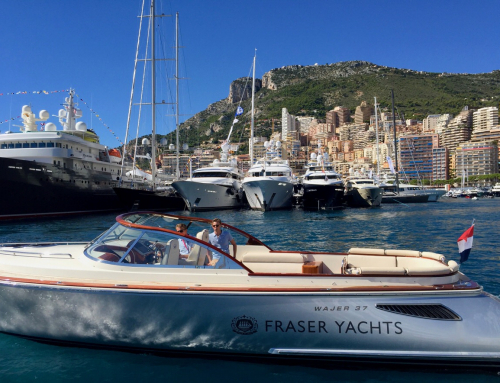 It is the second largest event on the French Riviera after the famous Carnival in Nice, which takes place outside the main season. 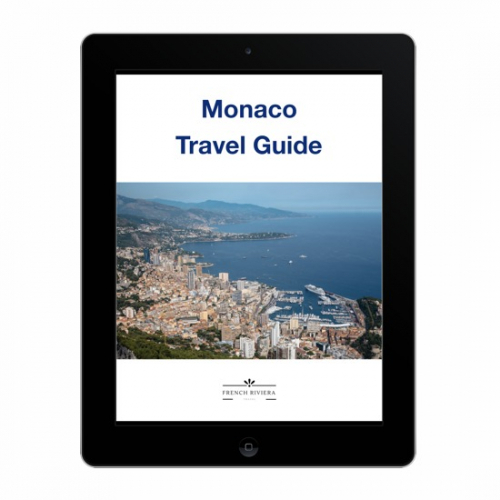 Unfortunately, being smaller than Nice, Menton is severely affected by the invasion of guests during this time. 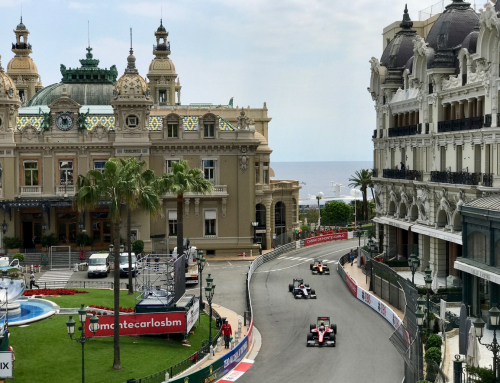 There are traffic jams everywhere, and crowds of people march down the narrow streets and along the promenade. Each year the theme of the Lemon Festival changes. In 2015, the event was held under the slogan “Lemon in China” and it is not difficult to guess that Chinese traditional motifs were used. Although the event’s name has the word lemon in it, it’s actually an event promoting lemons and oranges. One of the main attractions of the festival is an exhibition of sculptures made of these fruits. 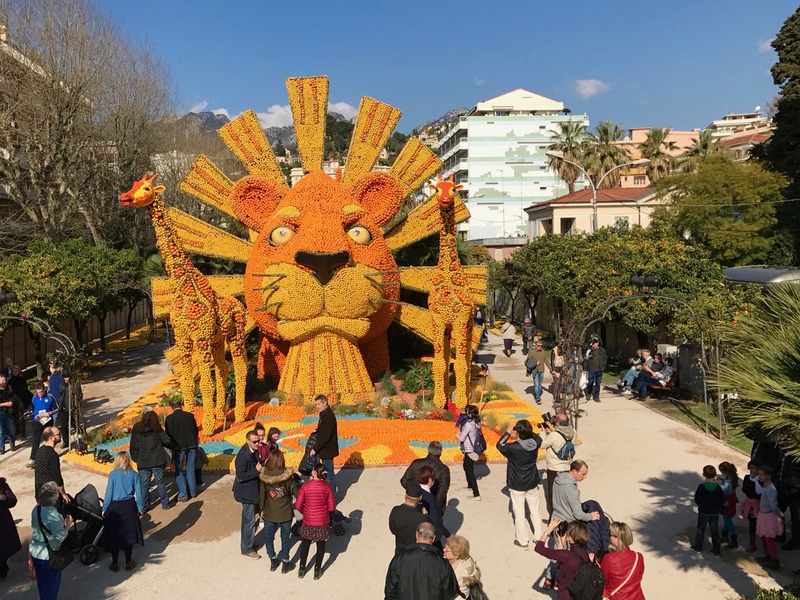 You can admire them in the Biovès park in Menton (les Jardins Biovès) for the three weeks following their creation, and the ticket costs 10 euros (children 5 euros). Exhibitions of fruit sculptures have been organized here since 1936. 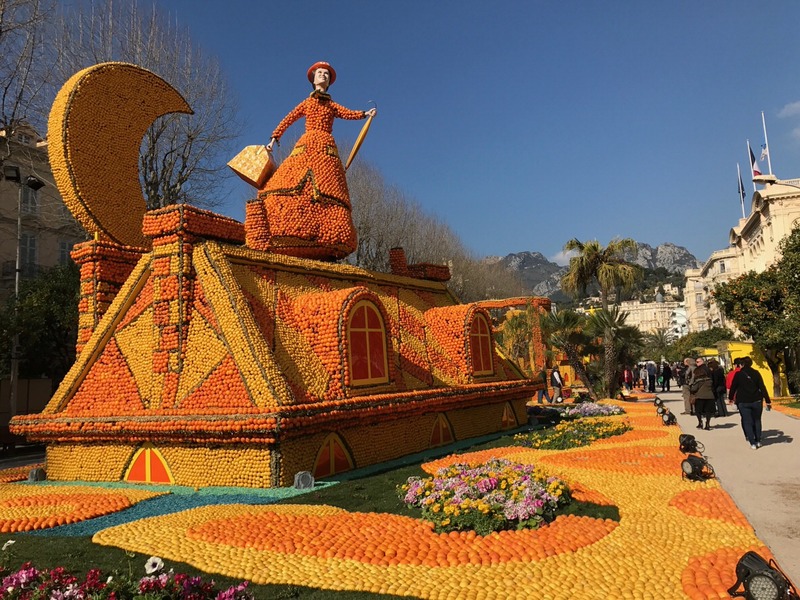 300 people create these amazing works using up to 140 tons of citrus fruit – they’re really worth seeing. 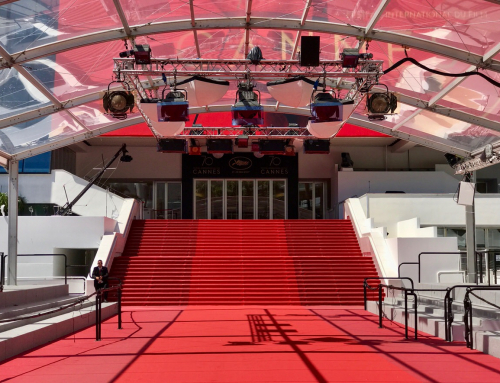 At night, the whole thing is illuminated, which only goes to enhance the experience. Unfortunately, the park is not very spacious, and there are always plenty of tourists, so it’s not easy to get around and admire the exhibition. But it smells wonderfully of citrus and is fabulously yellow-orange, so the impressions are at the very least, positive! 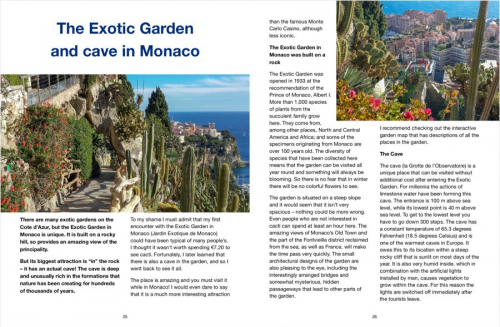 The Menton Lemon Festival, just like the Nice Carnival, was created to entertain tourists who winter on the Cote d’Azur. This season attracted English and Russian aristocracy especially, and above all, during the la Belle Époque period. 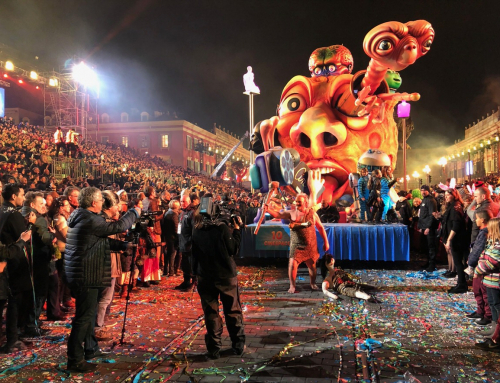 Regular parades also take place during the Lemon Festival: the Golden Fruit Parade (Corso des fruits d’or), and the Night Parade. 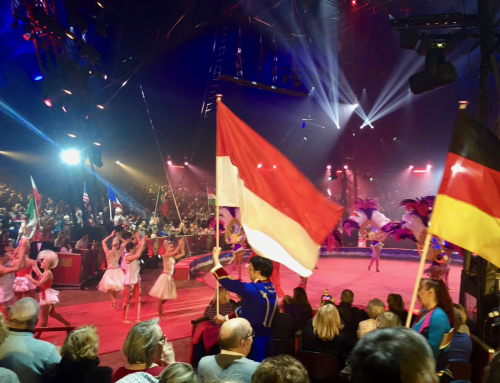 In this first parade, between 25 and 30 thousand people participate – this is about the same number of residents in Menton! An additional attraction of the Lemon Festival is the Orchid Festival. A lot of citrus grows around Menton – the city is famous for its lemons. Products from these areas can be bought every day at the city’s markets and fairs. 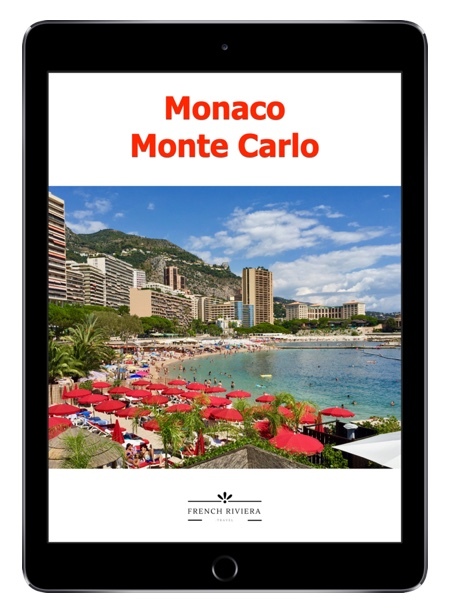 However, the Lemon Festival makes Menton sparkle with yellow and orange colors, and fills it with tourists; which, of course, are also here in the summer. 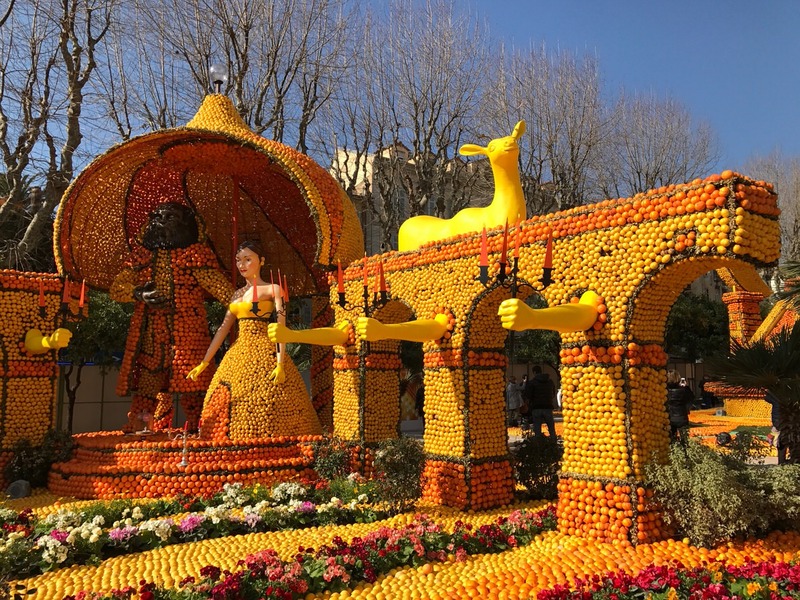 Fête du Citron is an interesting event, so if you plan to visit the Cote d’Azur and the festival is happening at the same time, it’s worth seeing these amazing fruit sculptures. At the end, a small curiosity for all of you who think that the whole holiday is a waste of fruit – all usable fruit are sold cheaply after the event ;-). For more information visit: fete-du-citron.com.